Medical and health supplies are mostly disposable, such as surgical gown, surgical cap, operation cover, etc. nonwoven materials are not only easy to process and low in cost, but also effective in preventing bacterial transmission and cross infection. Nonwoven filter material as a new type of textile filter material, with the advantage of high efficiency, low cost and price, easily composite with other kinds of nonwoven filter materials, and easy to pleat, fold and mold in the production line. The filter material made of non-woven fiber net has good moisture absorption and permeability because of many pores and less surface hairiness, and is superior to the antibacterial property of the traditional gauze, and is not easy to be infected with the wound adhesion of human body. Therefore, nonwoven filter materials are widely used in the field of medical and health care. The research shows that the smaller the porosity of non-woven fabric, the greater the fiber filling rate, the stronger the particle interference, the higher the particle capture efficiency, the higher the efficiency of the material filter. 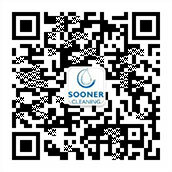 The size and shape of the particles affect the filtration efficiency of the filter materials. Particle size from big to small, diffusion efficiency is gradually increased, the particle with larger size will be deposited on the fiber because of the interception. Similarly, smaller particles will be deposited on the fiber due to diffusion. The filter material mainly depends on Brown diffusion, interception, inertial collision, gravity deposition and other mechanical functions to filter the particles in the air. The changes of temperature and humidity affect the degree of particle diffusion. 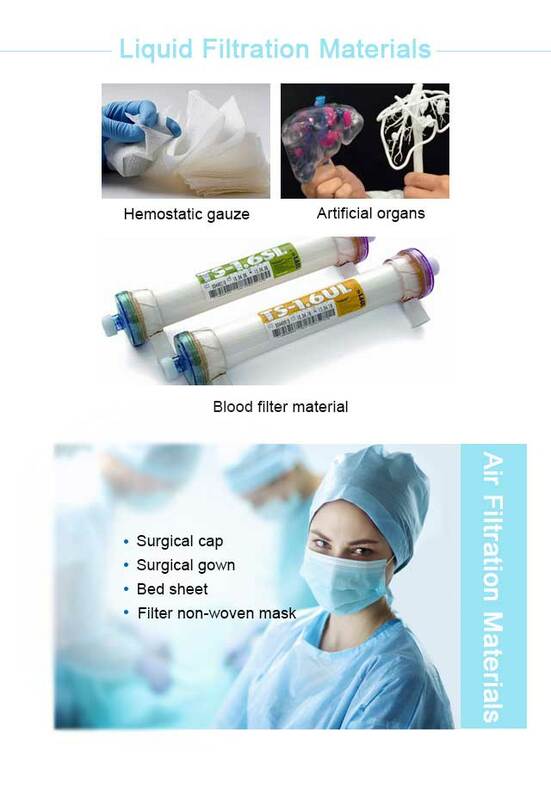 With the development and application of filtering materials in various countries, the development of medical non-woven fabric filter material is growing rapidly, At present, they are mainly divided into liquid filtration materials and air filtration materials.